The Fantastical Tour Launch & Giveaway! You have a great looking stack of books ready to read! I want to read the Lunar Chronicles and the Delirium series both but haven’t got to them yet. What do you think about DARK WITCH? I wasn’t crazy about the hero or heroine in this one. Loved the secondary characters though. I’m enjoying it…and looking forward to further books with the other characters featured more prominently. I keep hearing such mixed reviews on this book but it’s on my library wishlist. I hope it’s good. Our copy of Dark Witch got stolen at the library!! It’s funny b/c I was just hunting for it yesterday (oh, my job is so glamorous). It’s sad b/c all the popular books go missing and I can only assume their stolen, as in walk out the front door. How awesome to get that Patrick Ness book!!!!!! I still have A Monster Calls on my shelf to read but I know he’s like a “classic”!!!!! LUCKY you!!!! Loving the look of The First Star To Fall! Awesome week. 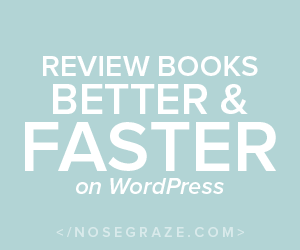 I see that you got some terrific books in this week. Come visit me as well. Dark witch is on my wish list. 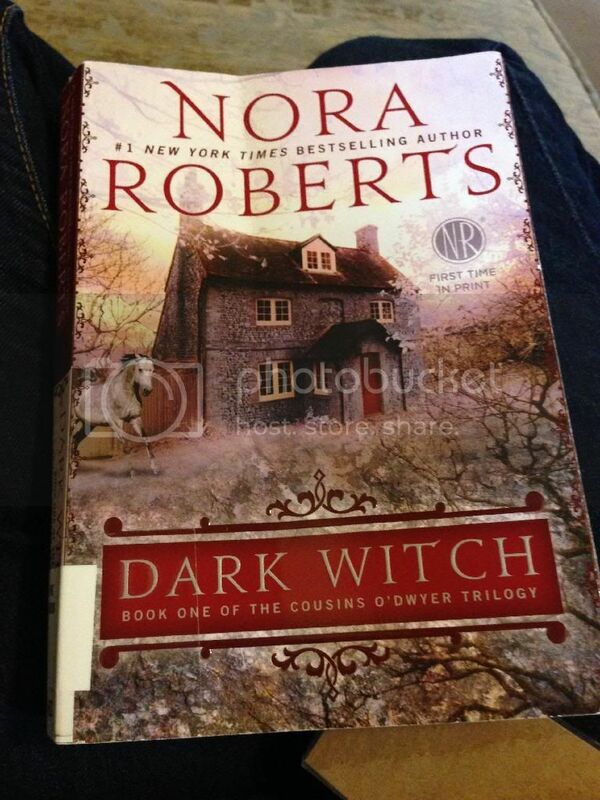 I never knew I’ll love Nora Roberts then I read the circle trilogy & I’m hooked! Nice haul! Dark Witch… I really want to read that one. 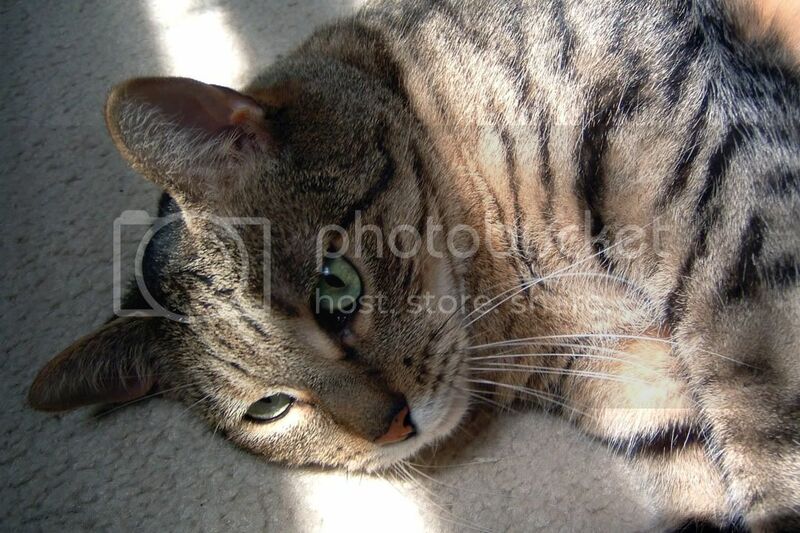 And thanks for posting your freebies – I just grabbed Whisper of Jasmine. I heard Deanna Raybourn talk about it a few weeks ago, but forgot when it was coming out. O Dark Witch does look good! 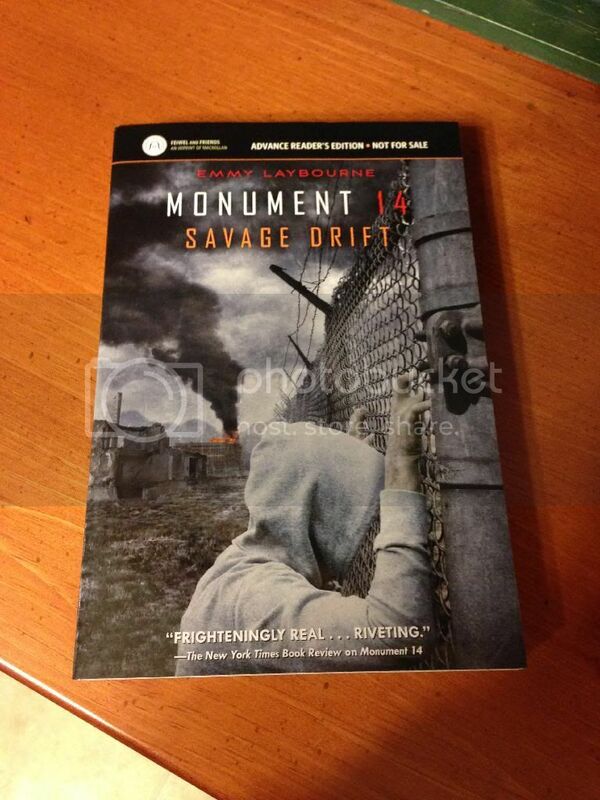 Monument 14 #3 looks good, I haven’t read the first two but I’ve been curious about them. Looks like a fun series. 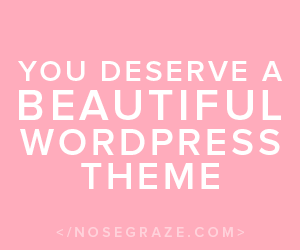 Greg recently posted…Sunday Post #30/ It’s Monday. What Are You Reading? Love all those covers! The books look so good. Have a great week! Yay the Dark Witch is was a good start, and I too will be reviewing The Crane’s Wife it sounds so good. Have a wonderful week and stay warm! Dark Witch is on my TBR too. Hope you’re enjoying it! Love Nora Roberts! Enjoy your books!! Looks like you have some interesting reading ahead of you! 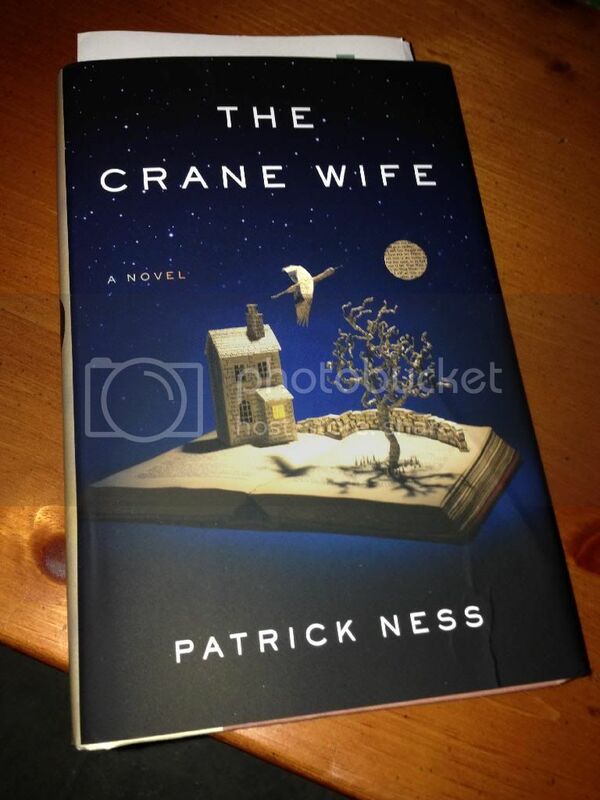 I have only read one book by Patric Ness, but The Crane Wife intrigues me. Looks like some good reading ahead for you. ENJOY!! I keep seeing THE CRANE WIFE…I hope it is good.